Turns out ‘The Last Real Man’ can add ‘watching Raw live’ to that list. According to PWInsider, Silas Young was present at last night’s Monday Night Raw event in Milwaukee. Like the recent Enzo Amore debacle at Survivor Series, Young was a part of the crowd. Unlike the Amore incident, Young remained discreet and hidden throughout. This appearance comes at an interesting time given that his contract with Ring of Honor expires at the end of the year. Because of this, rumors have begun to circulate that Young may end up signing with the WWE once his contractual obligations to Ring of Honor are completed. Silas Young achieved quite a lot during his tenure with ROH. He has won the ROH World Television Champion twice and featured in a number of high profile, main event feuds. A consistent member of the ROH roster since 2012, losing him would be an unfortunate blow to the company. Ring of Honor still has their Final Battle PPV event coming up in December. Despite not currently having an opponent, Young is currently scheduled to participate when it goes down at the Hammerstein Ballroom, December 14th. What do you think? 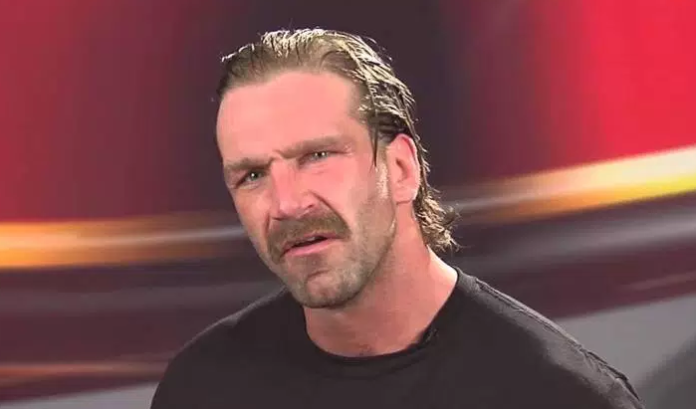 Would Silas Young make a great addition to the WWE roster? Who could you see him feuding with?